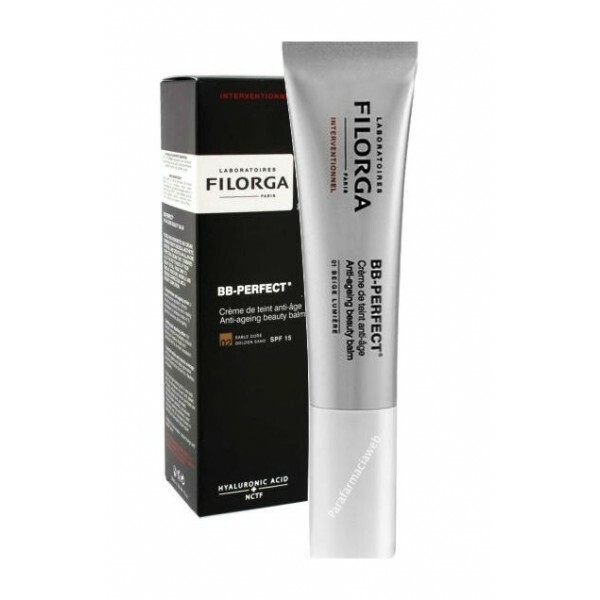 BB Filorga Perfect Teint Creme SPF 15 February Sable 30 ml Anti-aging cream color. 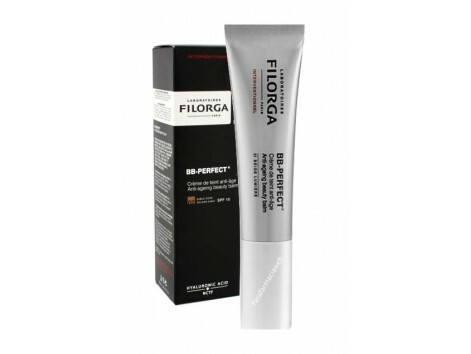 Innovative cream skin perfecting all in one that combines all the major processes of beauty routine, from skin care to makeup: POWERFUL moisturizing GLOBAL ACTION WRINKLE REPAIR AGING SOOTHING ACTION EFFECT concealer and optimizing SABLE tone 30 ml tube. PROVIDES: - Younger looking skin in a single gesture. - UNIFORM and radiant complexion. - TRAFFICKING AND NATURAL attenuates wrinkles, dark spots and redness. - RESULTS: Reduction: Wrinkles * 81% * 81% dark circles Poros * 95% Imperfections * 91% Redness * 91% * Clinical study: 20 women aged 25 to 45 years, self-evaluation after 28 days of use.